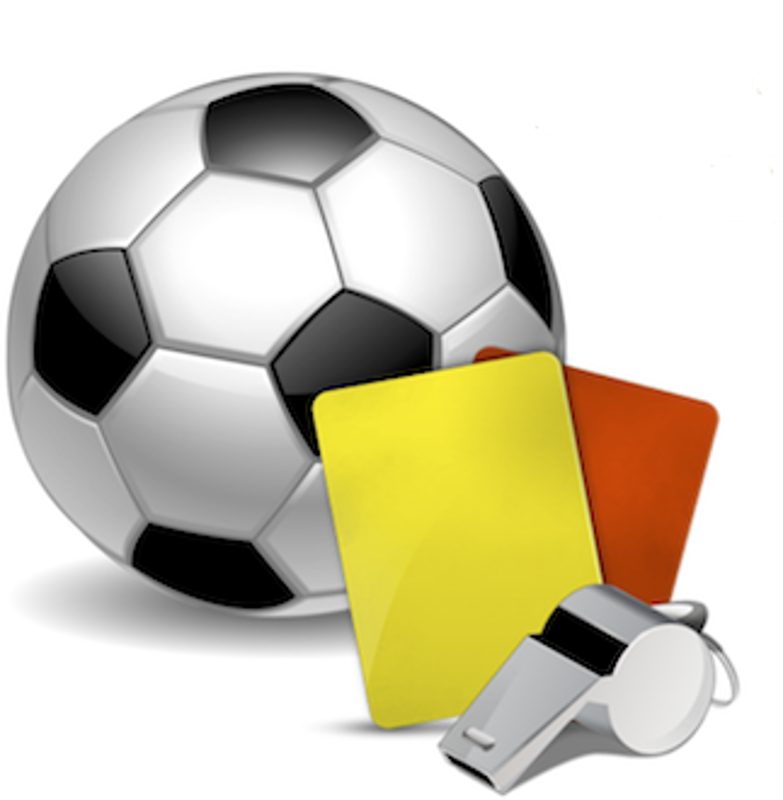 Originating in the early 1970s within the Burlington Minor Soccer Club, senior-level referees established a group to give its members the opportunity to participate in senior soccer games in the district. 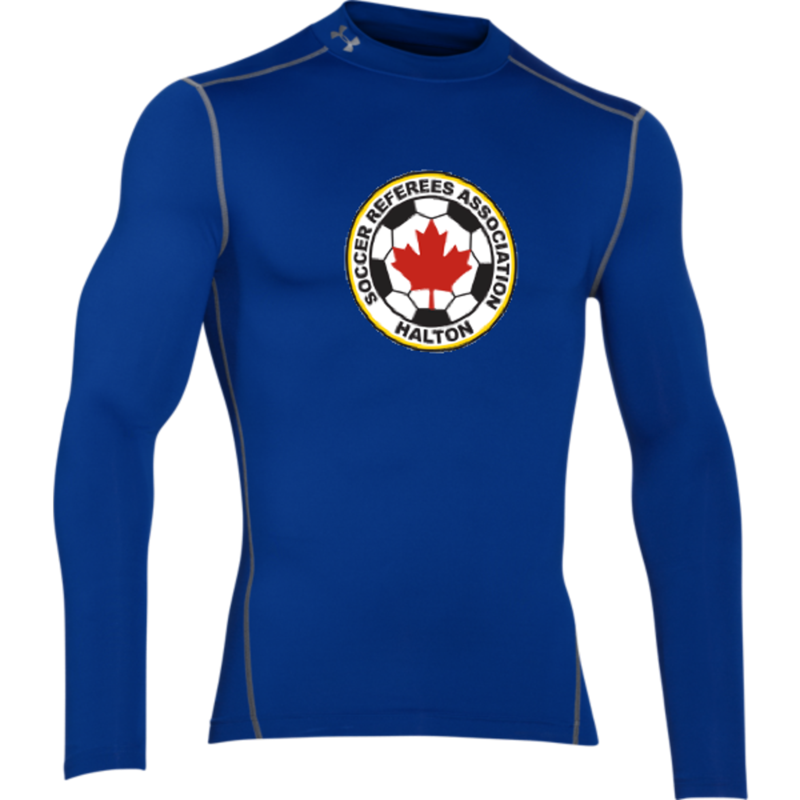 After an affiliation with the Ontario Soccer Referees Association, the membership chose to become an independent entity as the Soccer Referees Association of Halton in the early 2000s. Dedicated to educating and supporting its membership through teaching sessions, support at hearings and assistance with report writing, the SRAH has a proud history of excellence in refereeing all the way from the local club level, to the provincial, national and international level. New members are always welcome. Come by and check us out! ©2019 Soccer Referees Association of Halton / SportsEngine. All Rights Reserved.